Boerne Air Conditioning Experts is the local leader in air conditioning installation and repair in Leon Springs, TX and the surrounding communities. Our team understands that it can often be difficult to know if your air conditioner is functioning properly—especially if you don’t know what to look for. 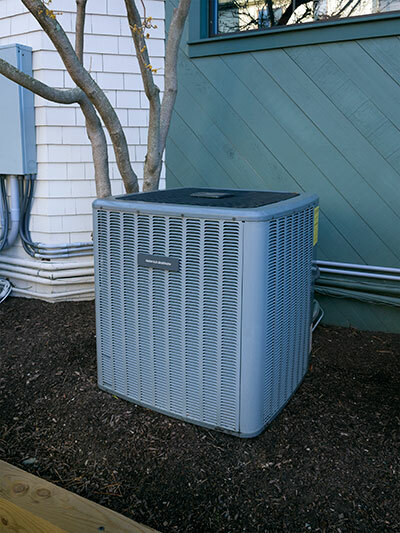 There are a few things you can pay attention to in order to know the state of your air conditioning unit and whether it is in need of repair. Your air conditioner plays a major role in your home’s comfort and functionality, so it’s important to keep it in good condition. Keeping a close eye on these indicators will tell you when the right time is to have your AC repair service done. First, the easiest thing that you can do to know the condition of your air conditioning unit is to pay attention to noises coming from your system. 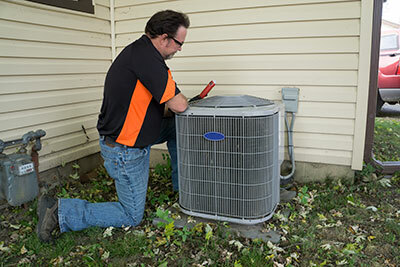 If you hear anything other than a low humming, then it may be a good idea to order an AC repair service. Anything that is a clanging noise or a higher pitched hum can be an indicator that something is very wrong and service needs to be performed immediately. It’s important to take notice of these noises so you can explain to one of your service technicians what you are hearing. Next, you’ll want to pay attention to the temperature of your home and how effectively your air conditioner is reaching your target temperature. If you find that your air conditioner is on more than it is off, then it probably means something is wrong and you need to see about getting it fixed. You can test how long it takes for your air conditioner to reach a certain temperature and check it against other people’s air conditioners. At Boerne Air Conditioning Experts, we’ve learned that the last two indicators that your air conditioner may be in need of repair, or even replacement, have to do with air pressure and general wear and tear. When your air conditioner is turned on, you can place your hand in front of the air vent to check how hard the air is blowing out of the vent. If it is weak air pressure, it could mean that your air conditioner is not functioning to its full potential. You will want to feel a flow of air coming out of the vent strong enough to effectively cool the room. The air needs to travel in order for the air conditioner to do its job, and it must provide strong air pressure in order to do that. You’ll also want to take note of the temperature of the air blowing out of your vents. If your thermostat is set properly and your air conditioner seems to be blowing hot air, you’ll definitely want to call one of our specialists to come take a look. In some cases, you’ll also be able to take a look at your air conditioner and visually see when there is an issue. You can look for things like rust, or a water leak. You can also inspect the hoses and connections on the back of the unit to see if there are any potential problems. If you notice anything unusual, or leaking, you’ll want to call one of our team members at Boerne Air Conditioning Experts to schedule your AC repair service as soon as possible.